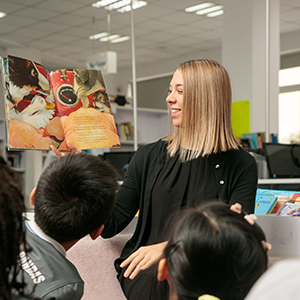 Mark has spearheaded Nord Anglia's major collaborations with The Juilliard School, MIT and UNICEF. 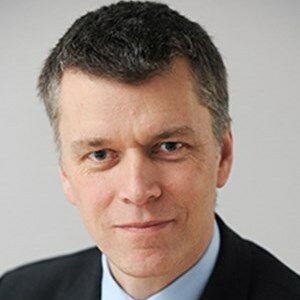 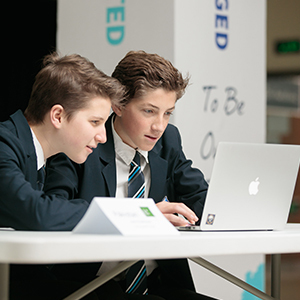 He is also the driving force behind Nord Anglia's Global Campus, which connects our schools around the world through in-school, online and worldwide activities. 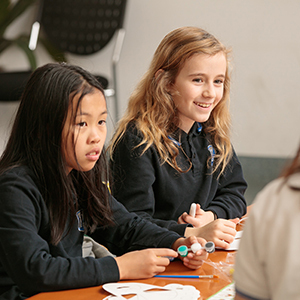 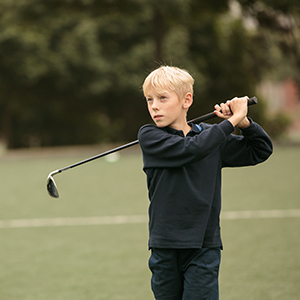 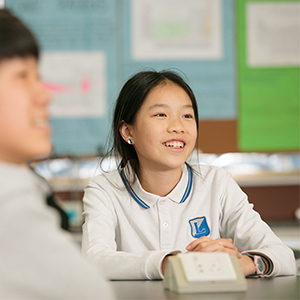 These programmes are the foundation of Nord Anglia’s hands-on, experiential learning.